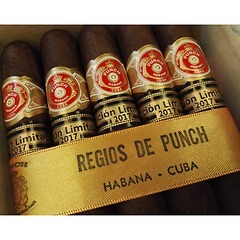 Manuel Lopez founded the brand, the second oldest still in production, in 1840 with the British market in mind, where the humorous magazine of the same name was much in vogue. 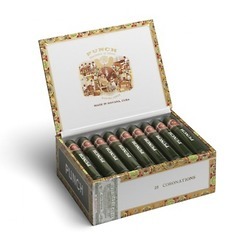 A contented Mr Punch, cigar in hand, remains a feature of each box. 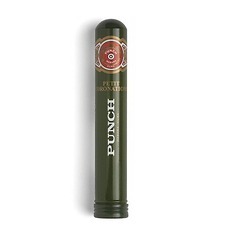 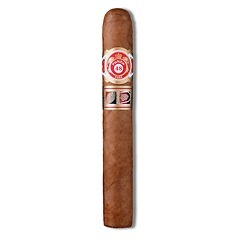 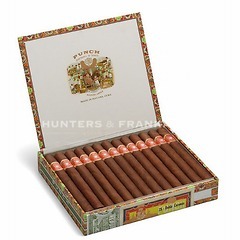 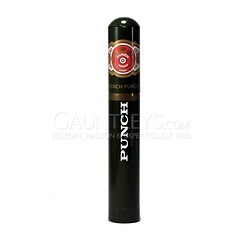 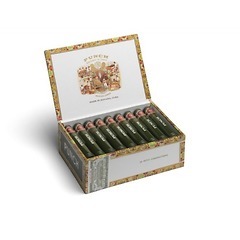 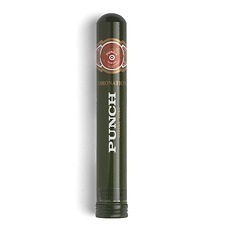 These cigars are renowned for their fragrant bouquet, distinctive spicy aroma, and slightly sweet flavour.